Practical elegance, casual style. Miyazaki defined. 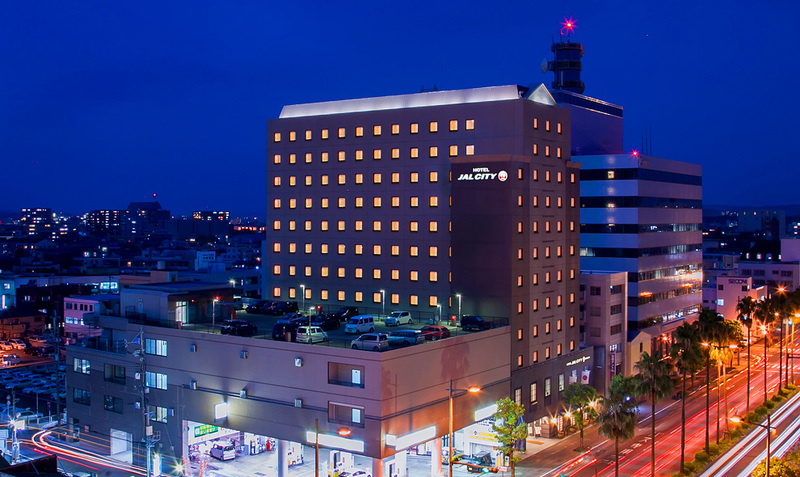 Hotel JAL City Miyazaki, located at the center of the city only ten minutes on foot from Miyazaki Station, is ideally located for both leisure and business travelers. 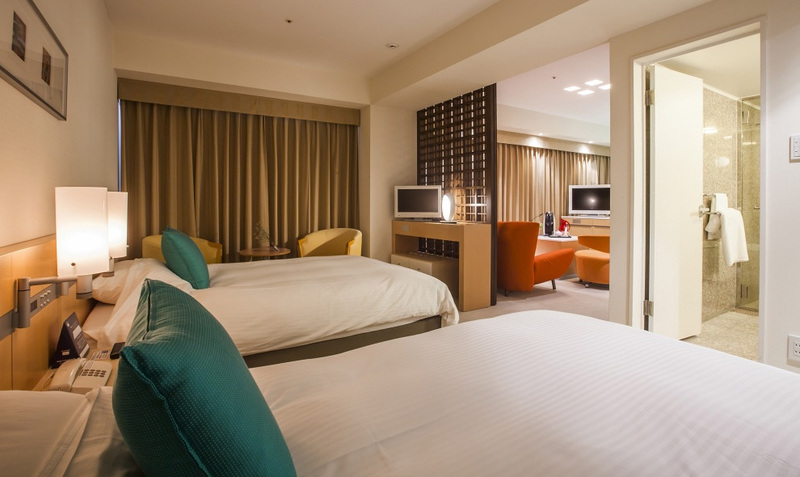 Spacious, comfortable, and functional hotel rooms are available in single, twin, double, deluxe & suite configurations featuring modern fittings & high-quality amenities. Connection to the Internet through the high-speed LAN cable is also available. 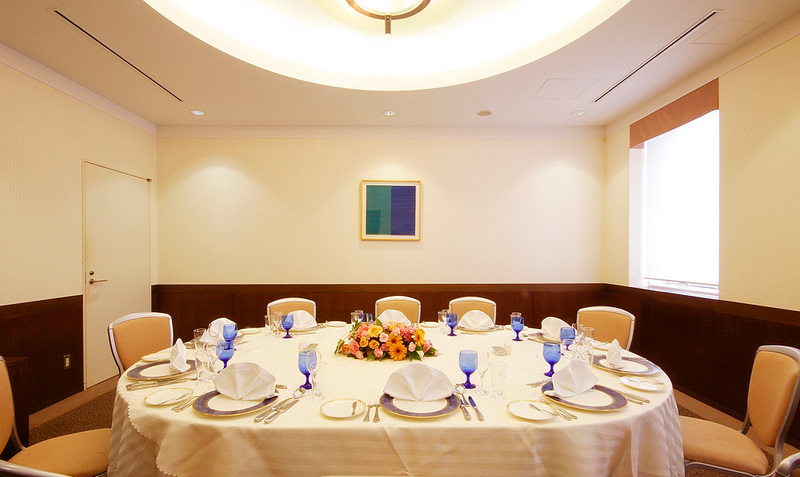 At Hotel JAL City Miyazaki, we provide great deals on comfortable hotel accommodations and offer high-quality service and convenience. 25 minutes from Miyazaki Airport. About 20 minutes from Miyazaki Airport.